BSCAA appoints new national executive director and Tasmania president. 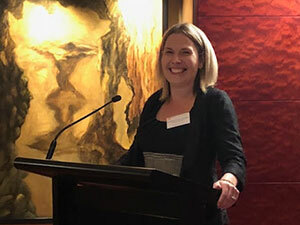 The Building Services Contractors Association of Australia (BSCAA) has appointed Cassie Ruhe-Hodge as the association’s new national executive director. Ruhe-Hodge has been with the association for the past two years, having previously held the position of executive director of BSCAA Queensland. Her appointment was announced at a recent networking event hosted by BSCAA in Melbourne. 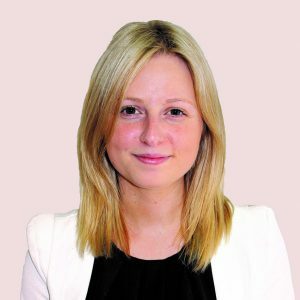 “Cassie has jumped into the role with great enthusiasm and energy and dived straight into working on developing our marketing and event programs. “We are very confident Cassie will deliver a high level of professionalism and innovative ideas moving forward and I know she looks forward to speaking with you all,” Stamas said. At the event Ruhe-Hodge outlined some of the new initiatives in the pipeline for members including more training and education opportunities and an annual networking event. BSCAA also recently appointed Corporate Cleaning Services’ David Webb as the new BSCAA Tasmania president. Webb, who was previously vice-president of BSCAA Tasmania, takes over from former president Matthew Collings of Collings Property Services.